Create your financial statements and explain in plain language what they say about the current state – and future – of your company. These are statements you’ll use when you’re ready to go to the bank and get financing to expand your business! But we only provide you with the services you want. If you want to handle most of the day-to-day bookkeeping yourself, we’ll step in only when you want us to. We never charge you for or try to sell you something you don’t need. We’re also dedicated to giving you the personal attention you need – coming up with money-saving strategies for taxes, keeping an eye on your bottom line, and helping you with new steps like hiring your first employees. And we know that small business owners have to wear a lot of hats, and sometimes backlogs and complicated accounting situations happen, along with feelings of stress and guilt! But you’d be surprised how fast and painless it can be for us to get you back on top of things. What kind of studies and certifications does someone need to achieve in order to become a bookkeeper? Unfortunately, none! And too many small businesses have paid the price for someone else’s inexperience and ignorance. But our staff are all Certified QuickBooks ProAdvisors with degrees in accounting, and Jeri Andrews has the highest advanced certifications available for QuickBooks Online and QuickBooks Desktop, in addition to a master’s degree in accounting. My name is Jeri Andrews. 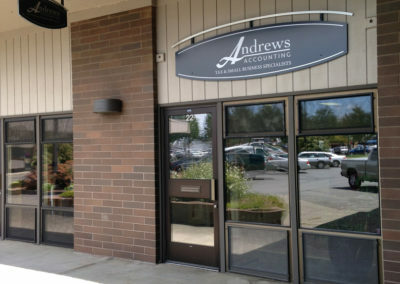 I have been the owner of Andrews Accounting since 2006. I have a master in Accounting and Finance and am an advanced QuickBooks ProAdvisor for both QuickBooks Online and QuickBooks Desktop. role. It is super rewarding to meet with clients who tell me how relieved they feel to have somebody on their team who can keep an eye on the day to day activities and answer questions quickly to help workflow run smoothly. In my spare time, I love hanging around with my husband, kids, and 6 grandchildren. 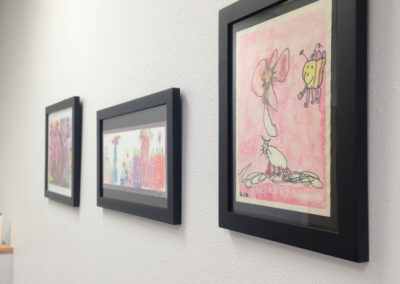 You will see many examples of my grandchildren’s art in my office. 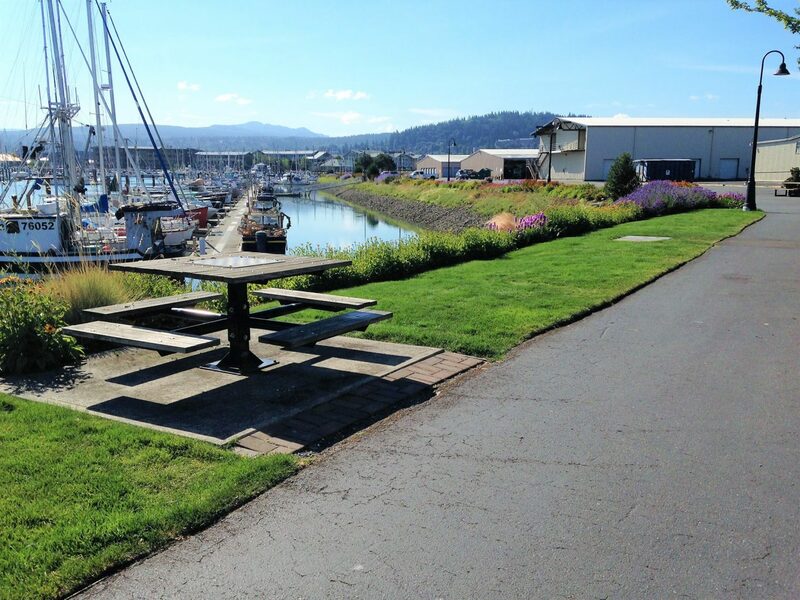 Our office is open and friendly and since moving to our new home at Squalicum Harbor many of my clients, who have boats or walk the trail, drop in to see me and say hi. My clients have come to feel like extended family as I have watched their businesses grow, as well as, in many, cases their families. I joined Andrews Tax Accounting in 2017. I truly enjoy working with a great variety of businesses and concentrating on the specific needs and goals of our clients. 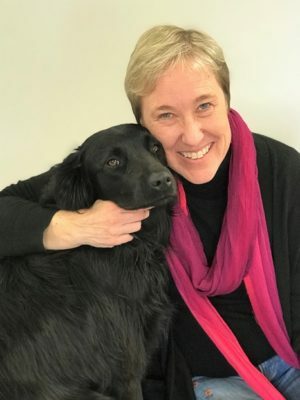 I’m lucky to be under the guidance of Jeri Andrews, who not only brings years of professional experience but a lot of laughter and enjoyment to our work. I love being a part of a team that takes pride in their work but knows how to let loose. When I’m not in the office, I love exploring the Puget sound and hanging out with my two kitties at home. I’m Les Campbell, balancer of books, prince of payrolls and tamer of tax returns. After a career in print media and running my own business, I got inspired to go back to school and study accounting – still telling stories, but now with numbers. I started working with the inspirational Jeri Andrews at the end of 2014. Folks who haven’t spent much time in our office might be surprised to find out that we laugh a lot. 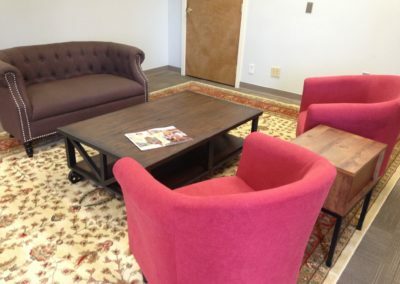 We have a relaxed atmosphere, but combine that with a dedication to detail and the rewarding feeling you get from helping clients succeed, you get a great working environment! Folks who have spent time in our old office might be surprised to see something other than the back of my head. Now that we’re in more spacious offices on the waterfront, I get to see everyone’s smiling face. In other hours, I keep myself busy writing, acting and directing in local theater and on the radio, plus playing music at different venues around Bellingham. I also dedicate myself to keeping a smile on the face of my highly significant other, as well as our dog. Hello all! My name is Debra Schindler. After raising and homeschooling my four amazing children I decided to pursue my own dreams of being an accountant. I am a number-lover by nature and have found accounting to be a great avenue to immerse myself in math. My wonderful husband has been a great cheerleader as I have juggled school and home life demands. We live in the county on 1 acre with our dog, Cody, and cat, Bella. 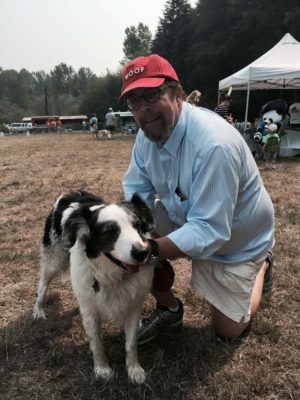 I have lived in Whatcom County for nearly all my life and have loved exploring the beauty of the area. Our family loves to hunt, camp, hike and have recently discovered a love for kayaking in the area’s beautiful waterways. In my spare time, I am an avid reader and genealogist. You will often find me in my kitchen baking great desserts or canning from my garden. I love spending time with my kids and their spouses playing board games and having fun laughing as we recite movie quotes. 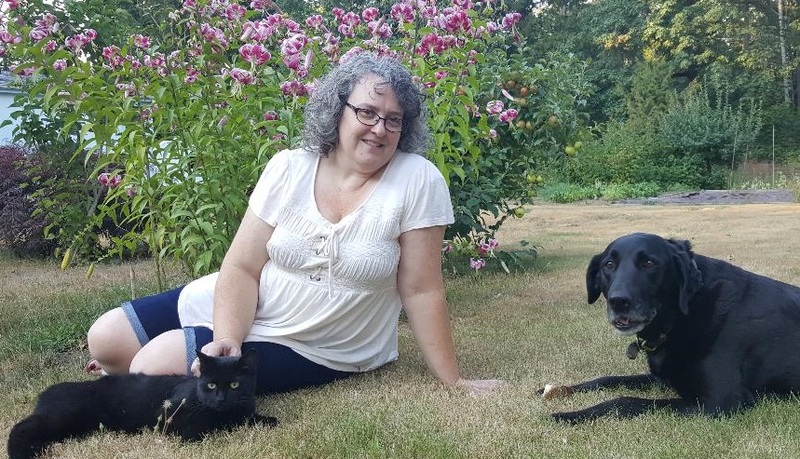 As the most recent addition to Jeri’s team at Andrews Tax Accounting, I have found the great support and enthusiasm, not only from the Andrews team but also from the clientele we have, to be something I can thrive in. At Andrews, I have found an amazing staff dedicated to providing excellent accounting services that go beyond simply balancing books. We want all to succeed and will do whatever we can to help our clients. I am thrilled to add my personality and skills to this remarkable business. My name is Janna Southworth. 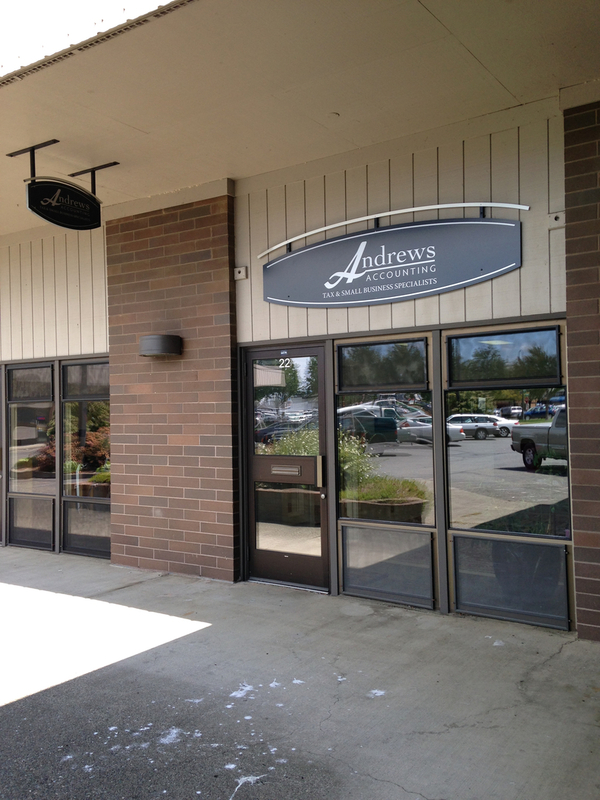 At Andrews Tax Accounting & Bookkeeping, I am the file clerk and social media coordinator. On a typical day at work, I file papers, check all the business’s social media pages, and do other office projects. 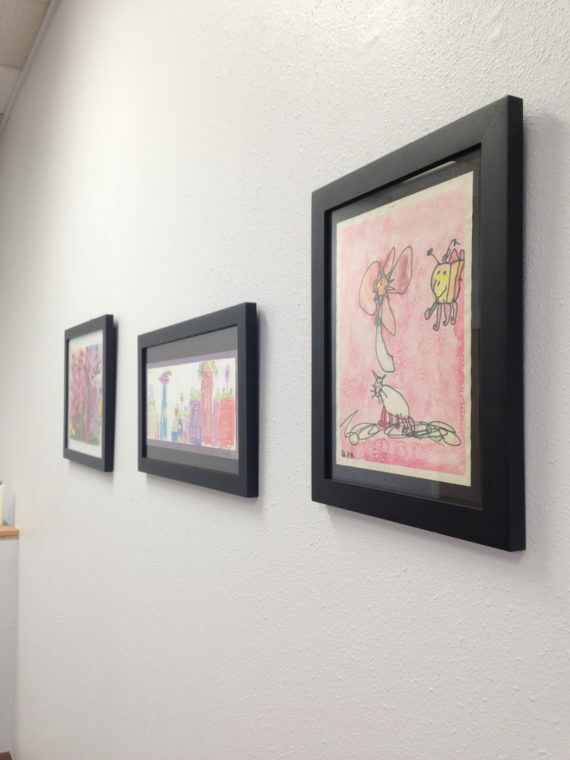 The office is very homey especially with the artwork of Jeri’s family up. Additionally, the office is usually filled with music which furthers it’s relaxed and comforting nature. Besides working at the office, I am currently attending Western Washington University. I plan on majoring in Applied Mathematics as well as minoring in English and Women’s Studies. 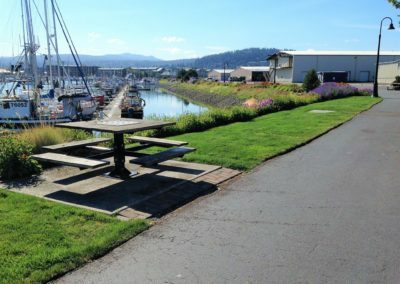 Before I moved to Bellingham, I lived in the Seattle area. 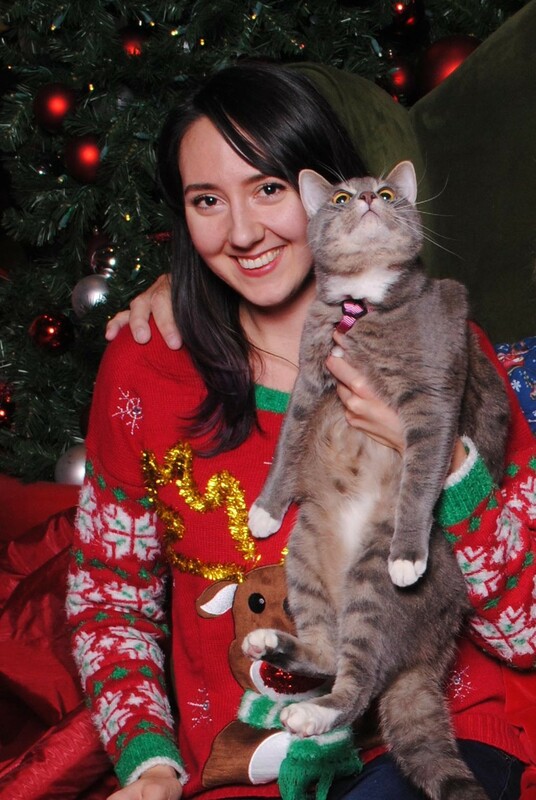 Sadly, I had to leave my beloved cat, in Seattle, with my family. His name is Wally. He has a black and white coat, as well as a devious personality. Wally is not the cat in my photo, that is my grandma’s cat, Willy. 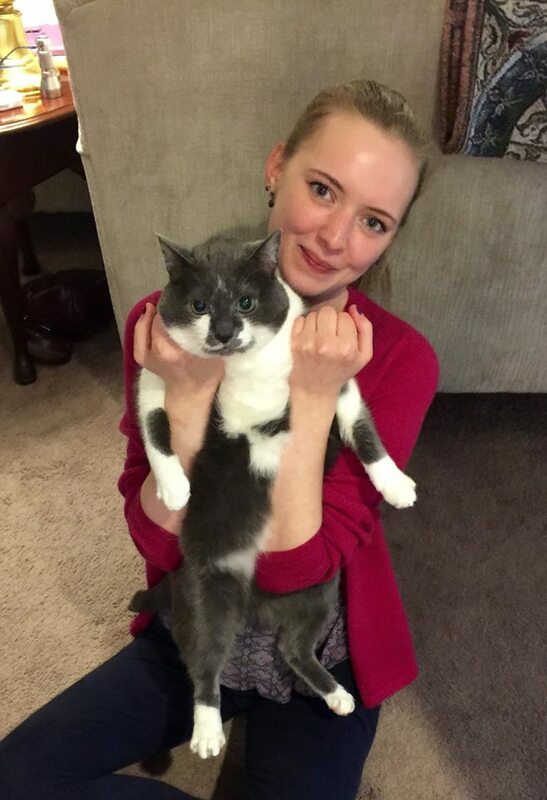 Occasionally I travel back to Seattle to visit my family and my cat. Most of the time, I am in Bellingham attending school or working with the amazing team Jeri has assembled at Andrews Tax Accounting.